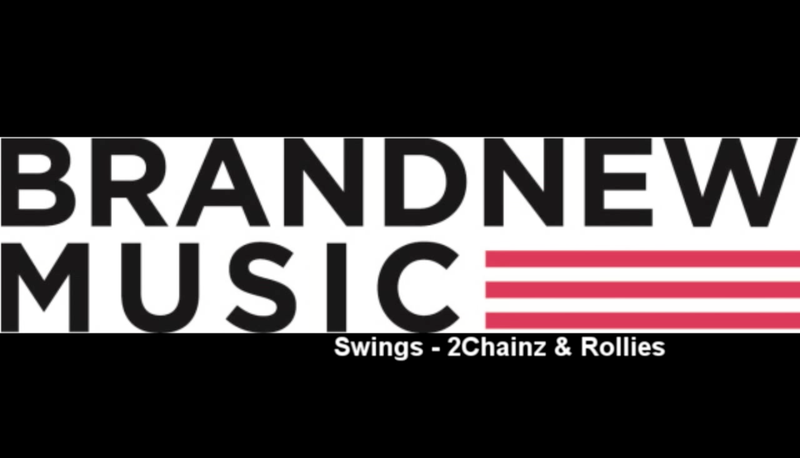 On April 22, Brand New Music’s Swings released a free track ‘2Chainz & Rollies’ covering original track by The Quiett. Swings plans to drop his upcoming single along with the music video later this month. This entry was posted in Free Music and tagged 1llionaire records, 2chainz & rollies, 2chainz and rollies, brand new music, swings, The Quiett. Bookmark the permalink.